The problem with sexual temptation is that it's so tempting. Learn a lesson from Joseph and say "no" to the impurity of the world. The ninth reading from the book of Genesis is named Vayeshev (וישב), which means "and he dwelt." The title comes from the first verse of the reading, which says, "Now Jacob [dwelt] in the land where his father had sojourned, in the land of Canaan" (Genesis 37:1). Despite the portion's name and first verse, the story is actually about Jacob's son Joseph and how he was removed from the land of Canaan and dwelt in Egypt. The narrative follows Joseph from Canaan to Egypt to prison. 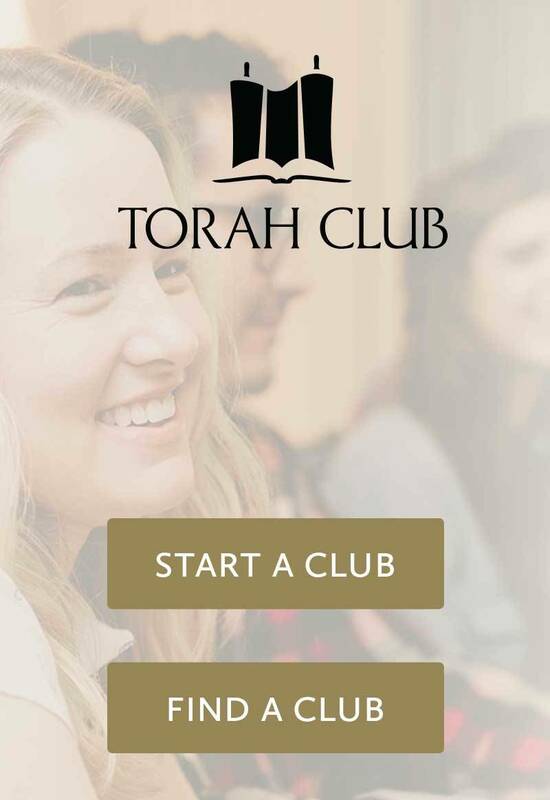 In addition, this week's reading contains the story of Judah and Tamar. Sexual temptation is persistent. Sexual temptation seems to be the most common obstacle to living a life of godliness for many men. Perhaps the average man does not need to worry about being harried by sexually deviant Egyptian women like Joseph was, but men are daily assaulted by all manner of temptation. Yeshua warns that even looking on a woman with lust is an adultery of the heart. The worst thing about sexual temptation is its pernicious nature. Though a person may conquer it one day, it returns the next day for another round. So, too, Potiphar's wife attempted to seduce Joseph day after day. Sometimes a person tells himself, "It's hopeless; I cannot stand against this temptation." When a person has tried, failed, tried again, and failed again, he may feel that he is incapable of walking in purity. The Apostle Paul encourages such a person by saying, "No temptation has overtaken you but such as is common to man; and God is faithful, who will not allow you to be tempted beyond what you are able, but with the temptation will provide the way of escape also, so that you will be able to endure it" (1 Corinthians 10:13). If we despair in the battle with our flesh, we will surely fail. The trick is to never give up on oneself. Joseph faced unrelenting temptation day after day. One of the strategies he employed was distance. 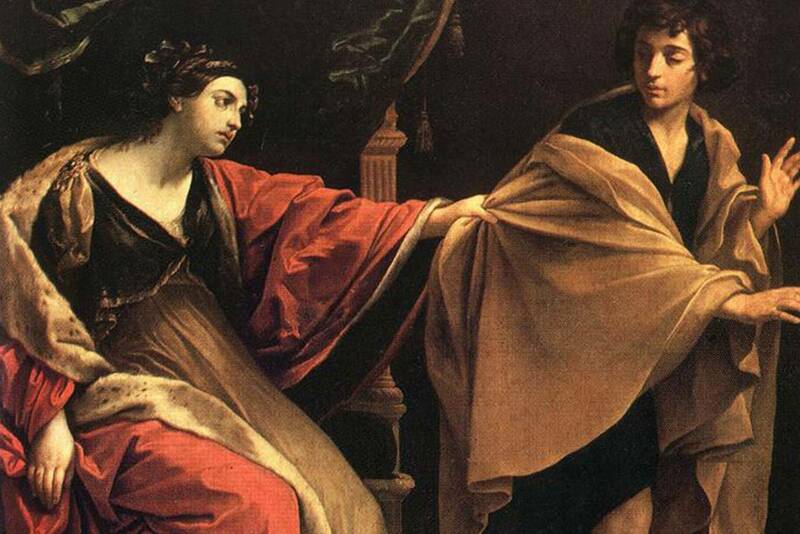 Not only did he refuse to lie with Potiphar's wife, he refused to even be with her. Sometimes when a person has prevailed over temptation, he tells himself, "I can withstand it. I don't need to worry about it anymore." The Apostle Paul warns us, "Therefore let him who thinks he stands take heed that he does not fall" (1 Corinthians 10:12). A person who struggles with sexual temptation should take whatever precautions are necessary to ensure that he will not fall victim. 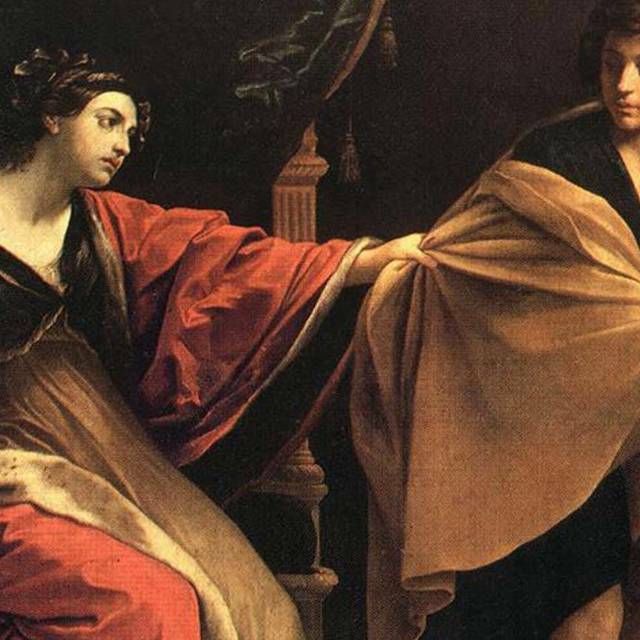 When Joseph found himself alone in the house with Potiphar's wife, he tried to leap out of the house, but she caught his garment and it slipped from his body. He did not even bother attempting to retrieve it. Instead, he fled from her presence. It was not a passive resistance to sexual temptation or a rigid determination that brought him through the test. Rather, he fled from the possibility of sin. Joseph's leap from the adulteress lies behind the Apostle Paul's admonitions to "flee immorality" (1 Corinthians 6:18) and to "flee from youthful lusts" (2 Timothy 2:22). In regard to other temptations, Paul tells us to stand firm. In 1 Corinthians 16:13 he says, "Be on the alert, stand firm in the faith, act like men, be strong." In regard to sexual temptation, though, he tells us to run for our lives. Like leaping Joseph, our goal should be to get out of any situation where we face sexual temptation as quickly as possible.